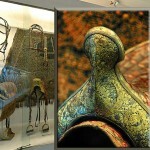 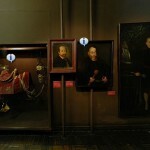 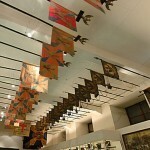 Virtual Galleries, trips and tours are very popular from some time around the world. 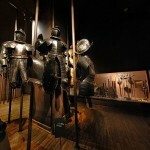 So there is no surprise, that many museums are trying to build their image in the net too, more or less successful, but trying to gain interest through the new media. 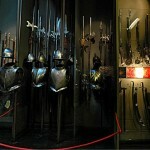 Let’s examine them. 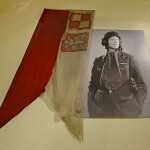 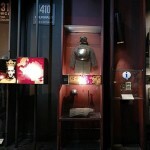 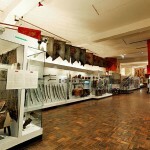 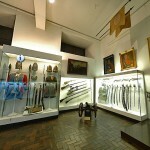 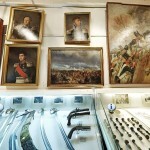 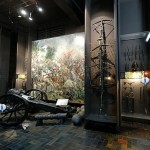 Let’s send on the first front line the biggest military museum in Poland – Museum of the Polish Army in Warsaw. 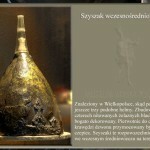 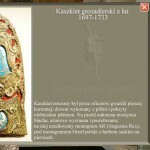 In its collection one can find over 100.000 objects from medieval to modern times. 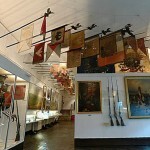 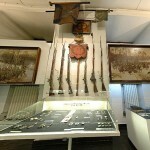 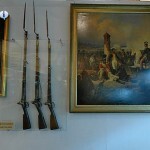 Next to the typical military collection they have paintings, books and everything what is associated to the Polish and worlds armies. 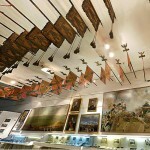 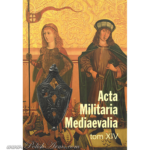 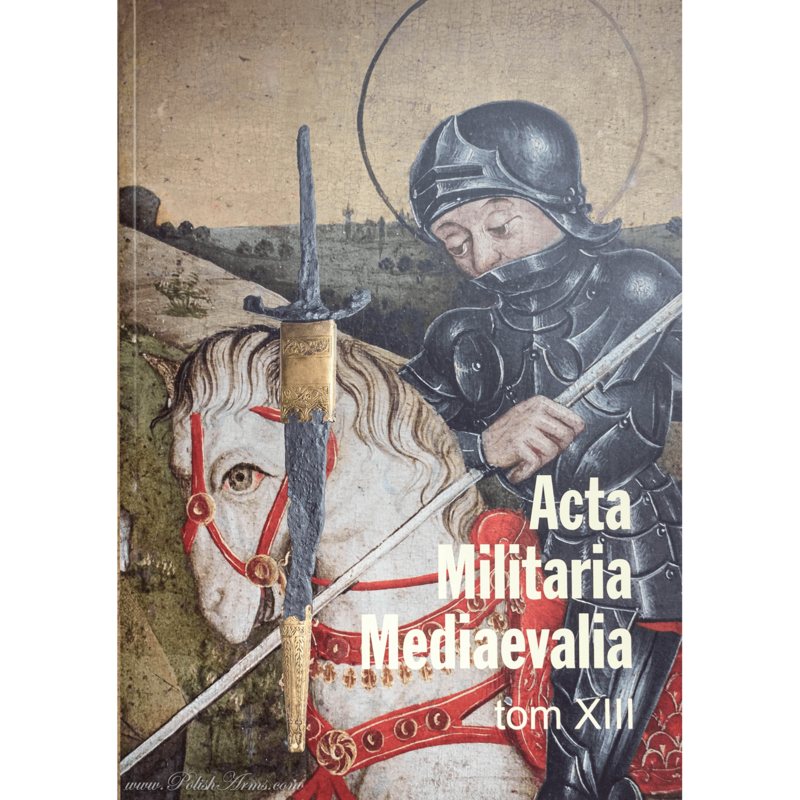 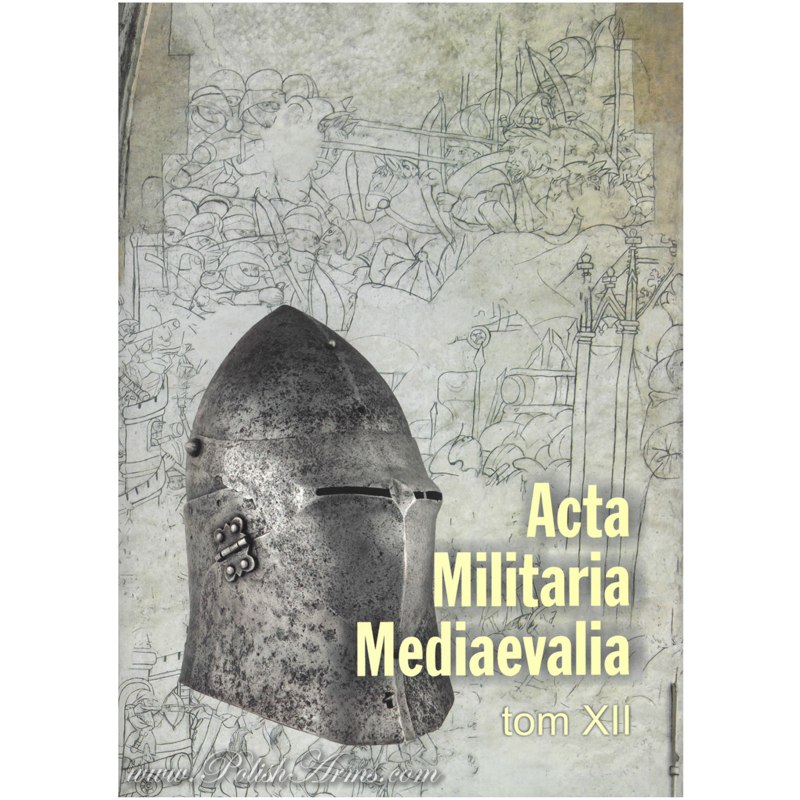 The collection is outsanding and for sure there are many gems for any military history lover. 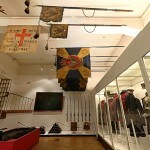 Unfortunatelly the permanent exhibition is quite oldfashioned but all indications are it won’t last long. 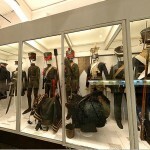 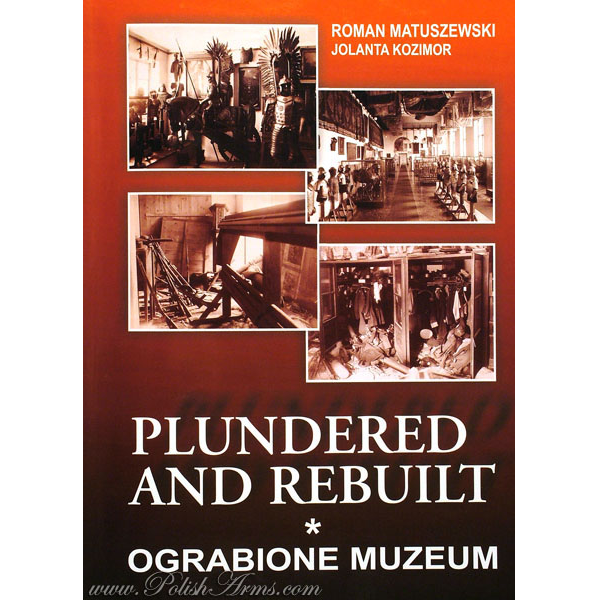 The museum is changing its present headquaters and is building a new, modern museum in the Warsaw. 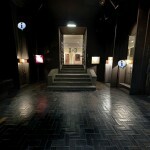 The time will show how good it will be. 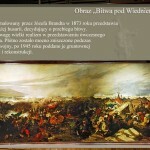 Painting of the Orsza battle (1514). 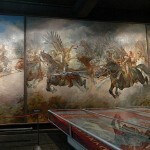 One of the most detailed paintings of the Polish army. 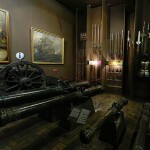 Plus some 16th c. cannons. 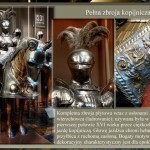 Polish heavy cavalry of the late 16th and 17th c. Similar Polish armours from 16th c. can be seen in Kunsthistorisches Museum in Vienna. 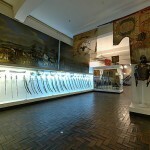 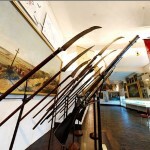 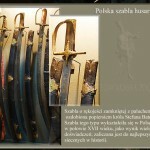 Polish battle karabela-sabre. 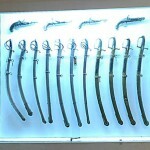 Great set of this rare weapon! 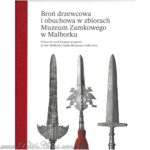 Polish hussars sabre. 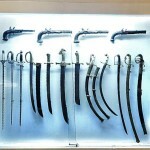 Another great collection! 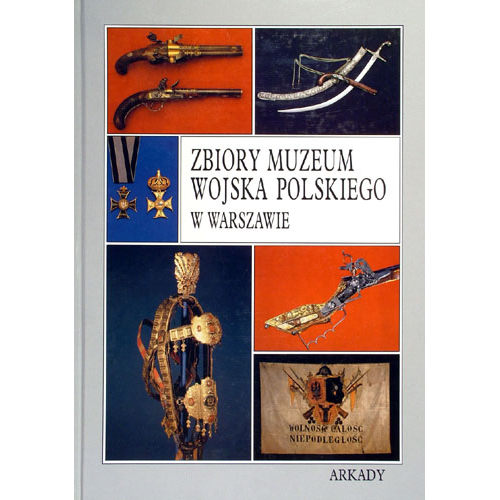 Polish light cavalry. 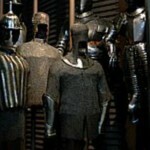 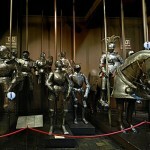 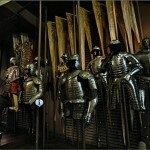 On the far left the bechter – Russian type of armour made of chain mail and plates, used in Poland by some units. 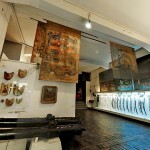 Second room of the exhibition – 17th century. 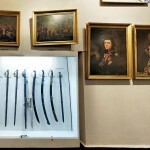 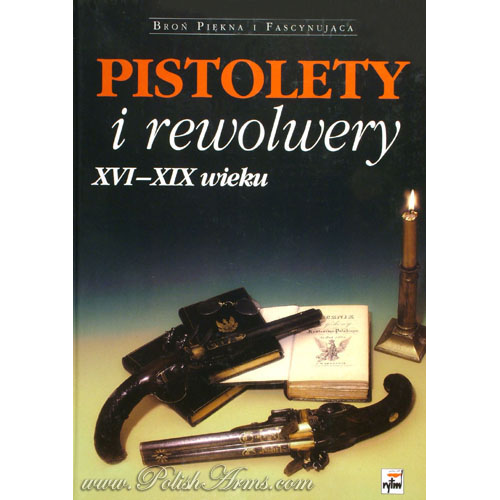 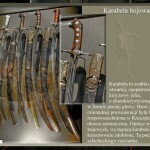 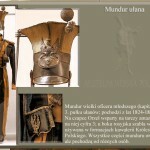 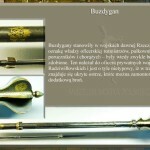 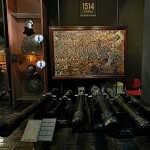 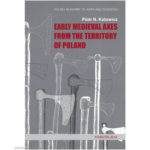 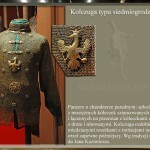 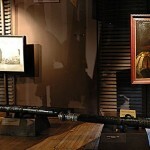 As you can see Polish armament of 16th-17th c. was the same as in the Western Europe. 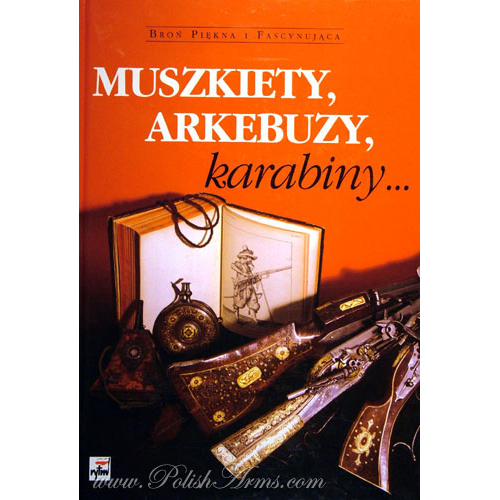 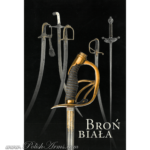 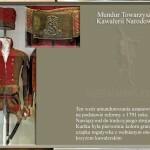 Impressing set of Polish light cavalry figures – the pancerny. 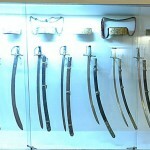 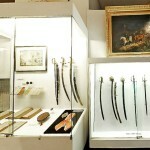 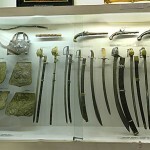 A lot of unique sabres and kalkan-shields! 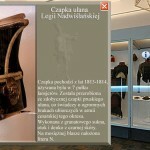 Amongst the light cavalry gruop a beautiful chainmail attributed to the king Jan Casimir (1609-1672) of Transylvanian type. 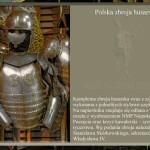 The Pancerny – light cavalry with misiurka-helmet, kalka-shield, eastern-type bow, chainmail and Polish type sabre. 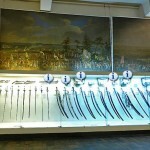 It was the main type of cavalry during Vienna Battle in 1683. 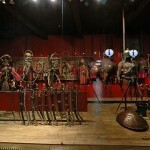 What might be striking is strong similarity to the Turkish soldiers. 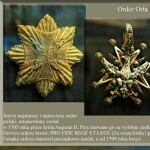 The highest civial decoration – The White Eagle Order with Star. 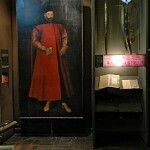 The star was usually sewed to the attire. 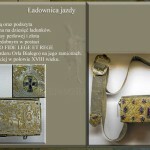 Enamelled cartridge pouch from 18th c.
Collection of Polish sabres and catridge-pouches from the 18th c.
View of the late 18th c. room with great standards. 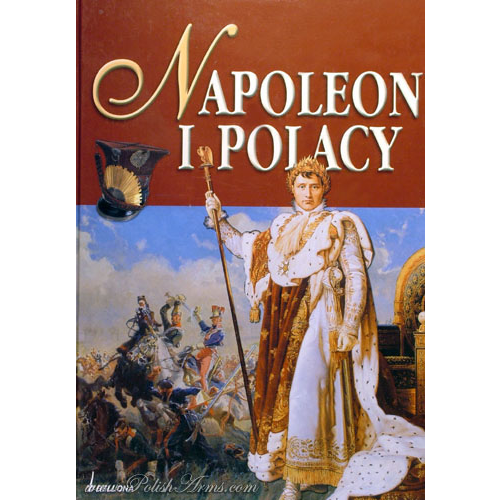 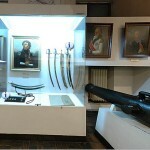 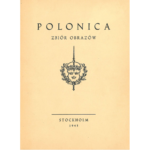 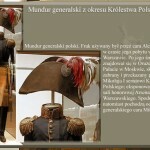 Tadeusz Kosciuszko period – the hero of two nations: USA and Poland, 1794 y. 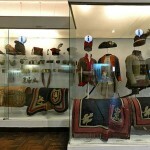 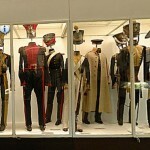 Polish uniforms from the late of the 18th c.
Sabres and painting of the military persons, end of the 18th c.
Polish military banners, early 19th c.
Ulan’s uniform. 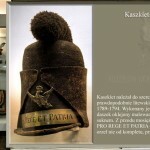 The hat is the famous Polish “rogatywka” with square top, very popular amongst the Poles during Napoleonic period, then used around the world. 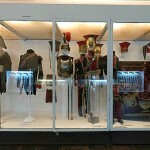 Outside of the main exhibition.